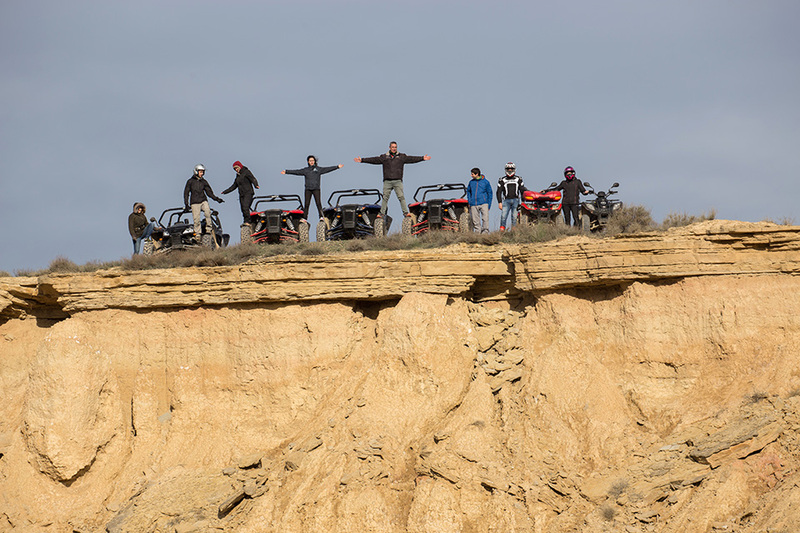 An astonishing scenery, a kind of semi-desert like landscape , full of seamounts, red cliffs and embedded canyons created by the erosion . One of the most singular landscapes in Europe! 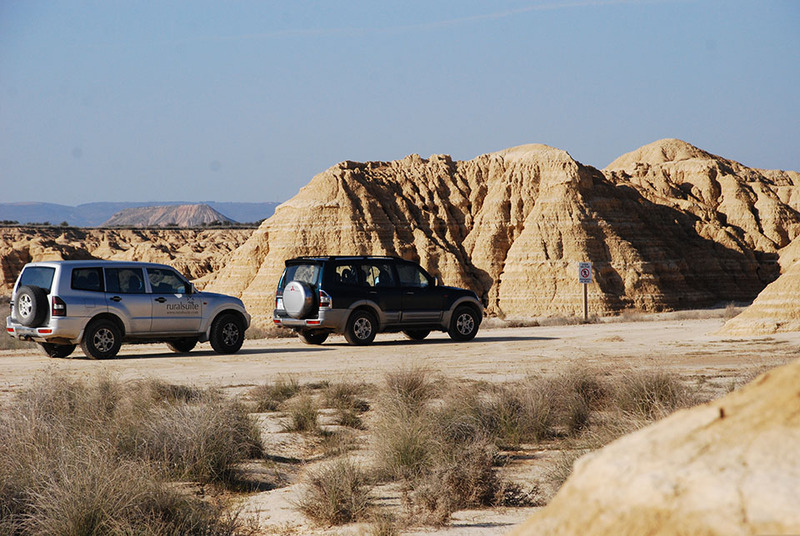 This Natural Park is located in south-east Navarre . 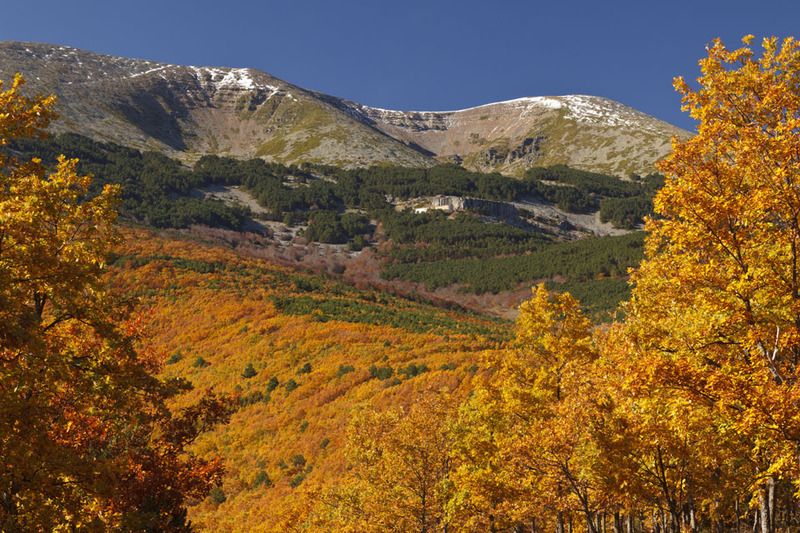 Declared a Biosphere Reserve by UNESCO, it covers more than 40,000 hectares. 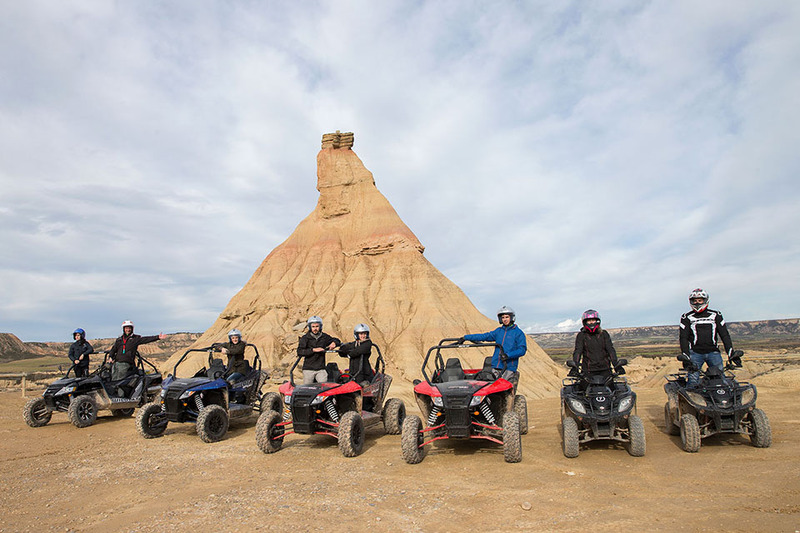 It is one of the main and most attractive tourism offers in Navarra and Activa Experience is the only company to offer guided tours with automatic buggys ( Arctic Cat ) , quad bikes and 4×4 to discover this enigmatic landscape. 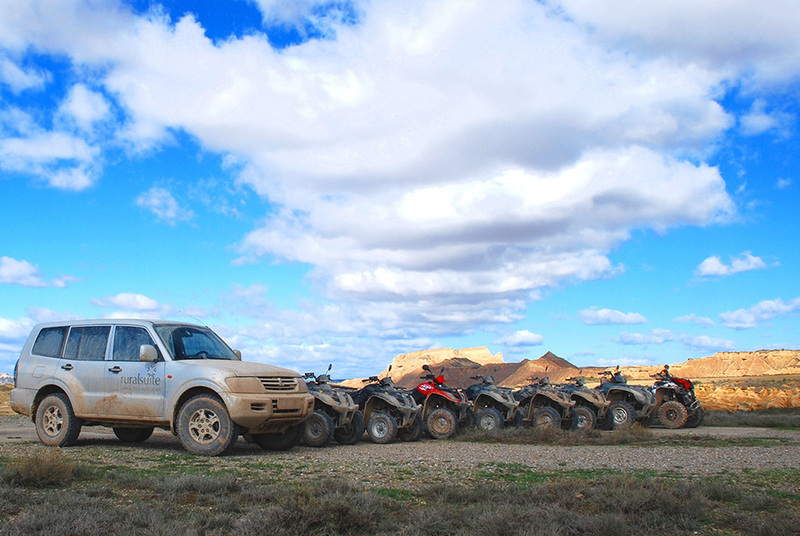 Drive our all terrain vehicles an in authorized tracks and combine spectacular scenery with fun leisure driving. 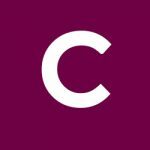 Located at less tan 2 km from our hotel through and easy walkable road , Cascante has been one of the most important cities of the Roman empire in the north of the peninsula, and it evokes its historic past in all its streets and places. Take time for yourself and enjoy a well-being getaway at RuralSuite Hotel Apartments as we will offer you special discounts to enjoy the Spa centre. 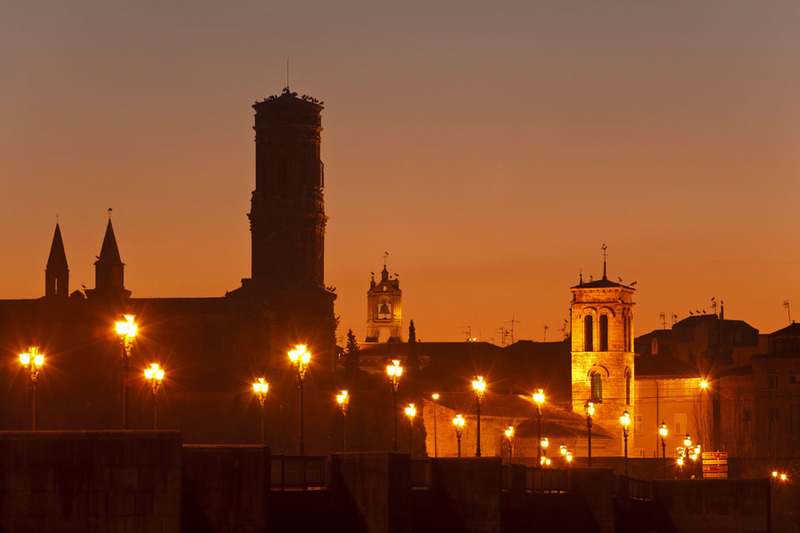 Tudela is the capital of the Ribera region, the second city in Navarre in terms of both size and importance. 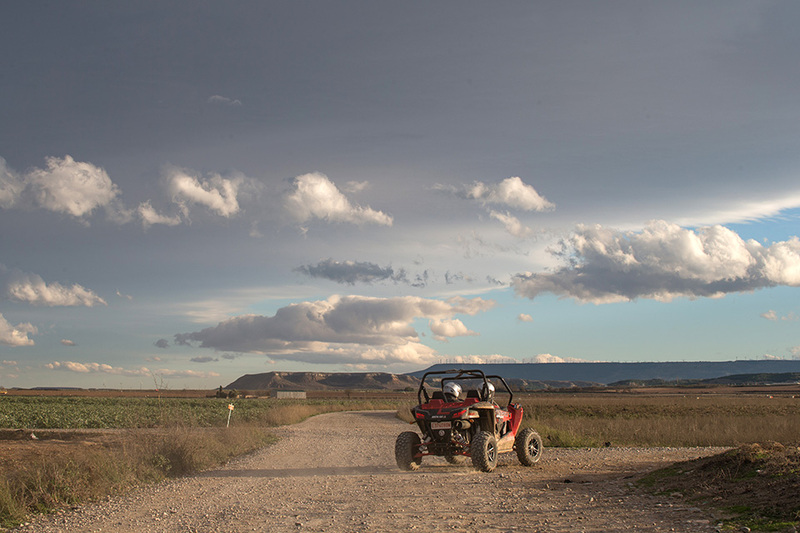 Culture, shopping, entertainment,… Tudela is your city. For 400 years lived within it Arabs, Christians and Jews, and a walking tour of the city reveals many examples of this rich cultural past. Along with Baroque and Renaissance palaces, stands out the Cathedral of Santa María, declared a national monument, built in 1180 on the old mosque of the city. Essential destination if you want to enjoy the best seasonable vegetables and why not, as the best way to explore the city is on foot, we also propose a “guided walking and tapas tour” to discover with our english speaking guide the history and the gastronomy. 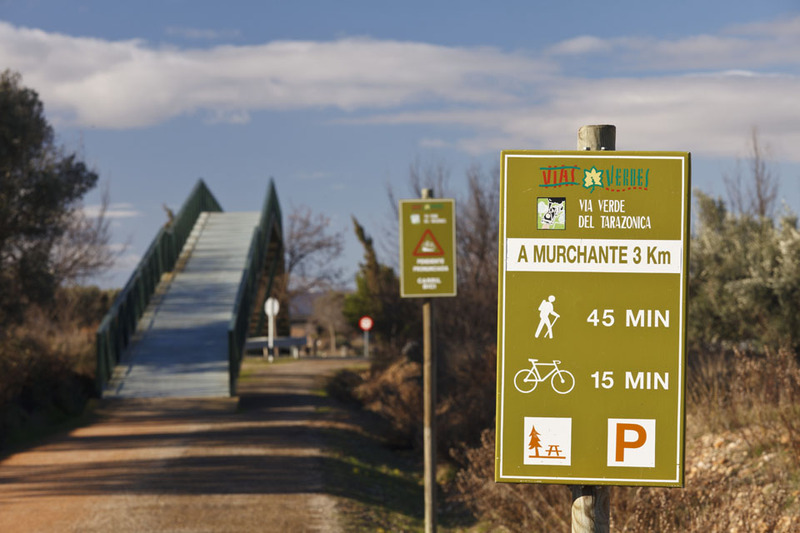 This green route is located at only 50m from our hotel, RuralSuite, a perfect spot to enjoy a family cycling tour. This green route which is a path along the old railways. 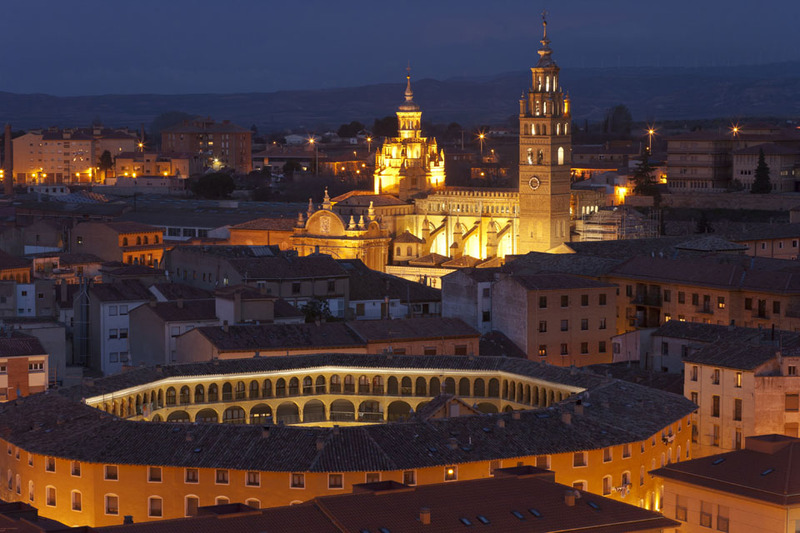 It starts in the City of Tudela and runs 22km to reach the beautiful city of Tarazona. Both, cyclist and walkers, can enjoy its through gentle and pleasant landscape. 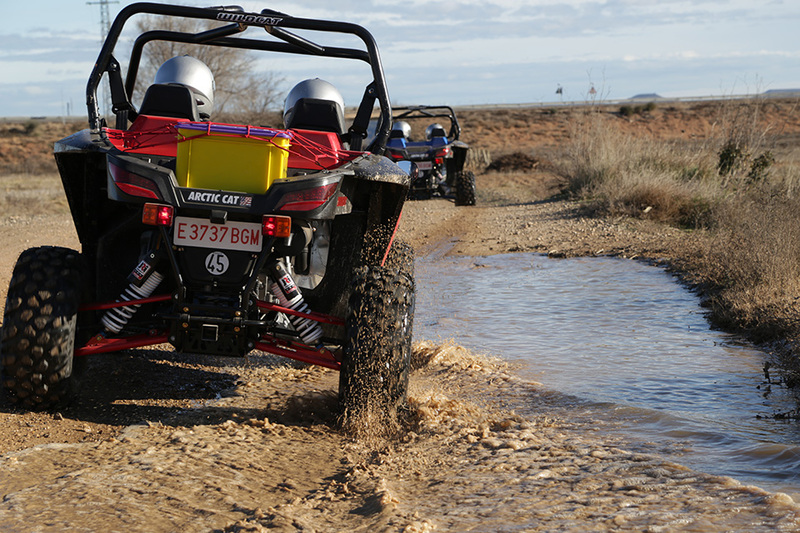 A place to find the perfect combination of entertainment, nature, adventure and fun for the whole family. 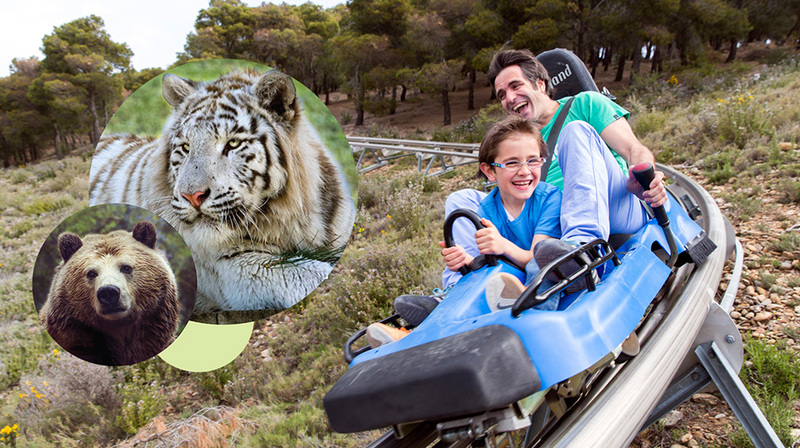 With 120 hectares, is the largest in Spain, and has over thirty attractions for the enjoyment of children and adults, various shows and over two hundred species of animals in semi – freedom. 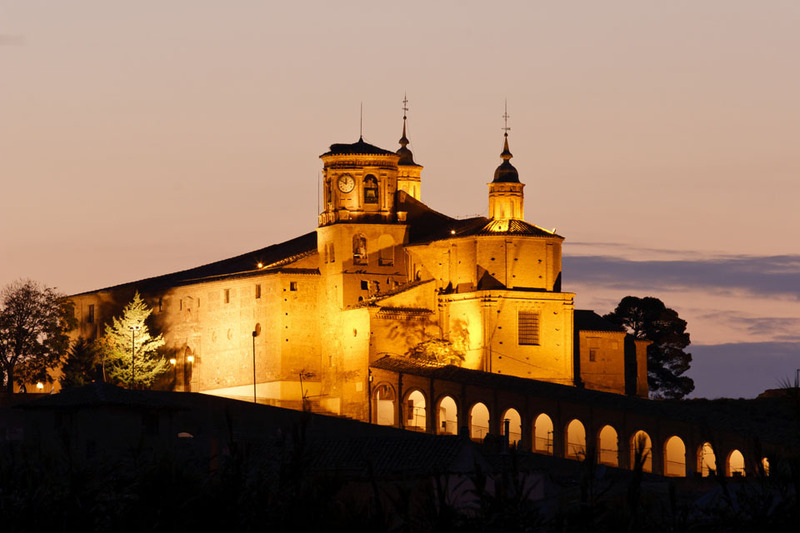 Beautiful city of Mudéjar located on the slopes of Moncayo, preserving important historic monuments. 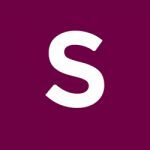 The best way for discovering the monuments of Tarazona, declared Historic-Artistic Set in 1965 (including its recently opened to the public Cathedral, after several years of closure due to restoration), is walking its streets. 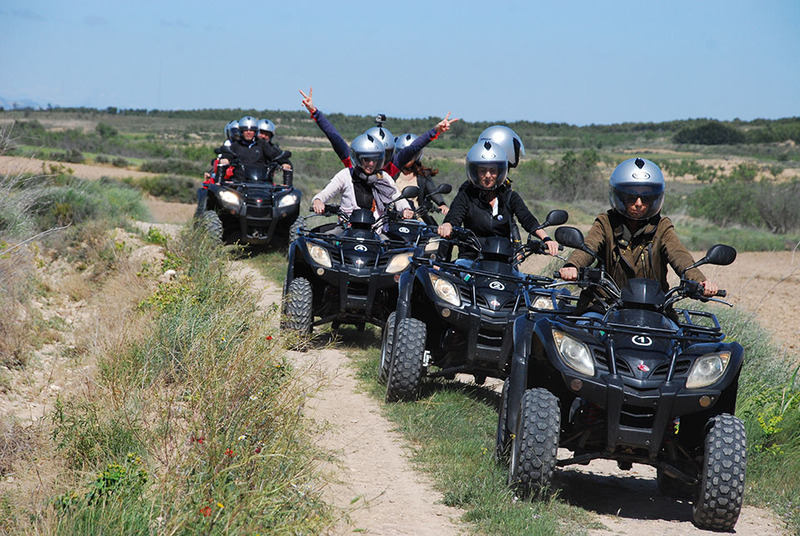 Located at less than 16 km from our hotel and offering a nice destination for cultural heritage and gastronomy. 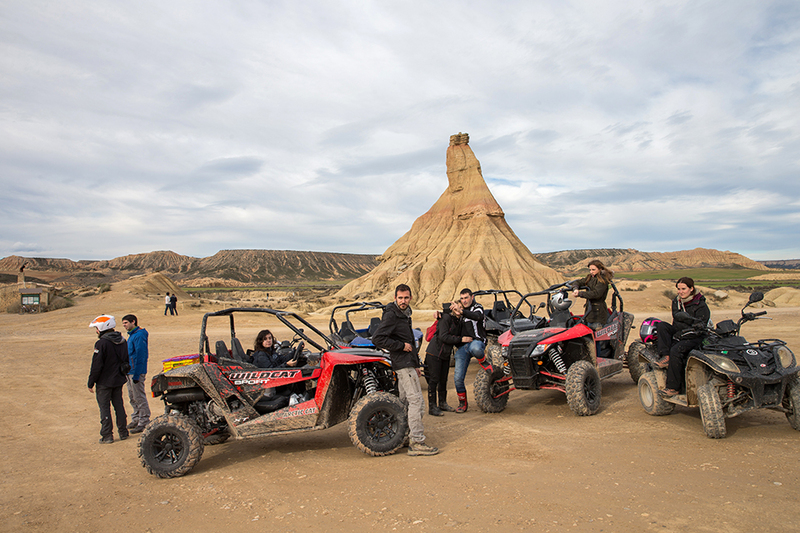 It is an original element of the vegetation of the Iberian Range of Aragon, because it is the only massif that presents a clear sequencing of plant formations. The diversity of forests, together with the ban on hunting, makes the number of animal species varied and plentiful. It has two Nature Interpretation centers. You can make interesting walking, bicycle or horse routes. From the shrine, it is possible to reach the peak and return in the morning, even with children, if the weather allows. Olite is a charming village located in the area of Tafalla, not so far from Ruralsuite hotel apartments and it is a perfect tourist spot for a family visit. 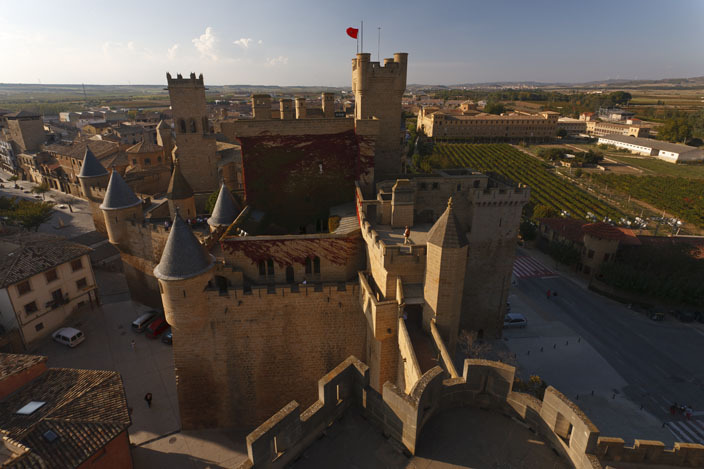 Why is Olite so important ?Due to its magnificent Royal Palace, also know as Olite Castle as it features a lot of towers that makes it look more like a castel or military bastion than a residence. It was the home of Charles III, the Noble,King of Navarre who was more known for his luxurious lifestyle than for his military campaigns, that is why the Royal Palace of Olite was said to be one of the most beautiful of Europe. Let us recommend you to visit also Ujue, very close to Olite, a perfect complement for your “medieval tour “ a enchanting village located in teh top of a gente hill offering marvellous views of the valley.